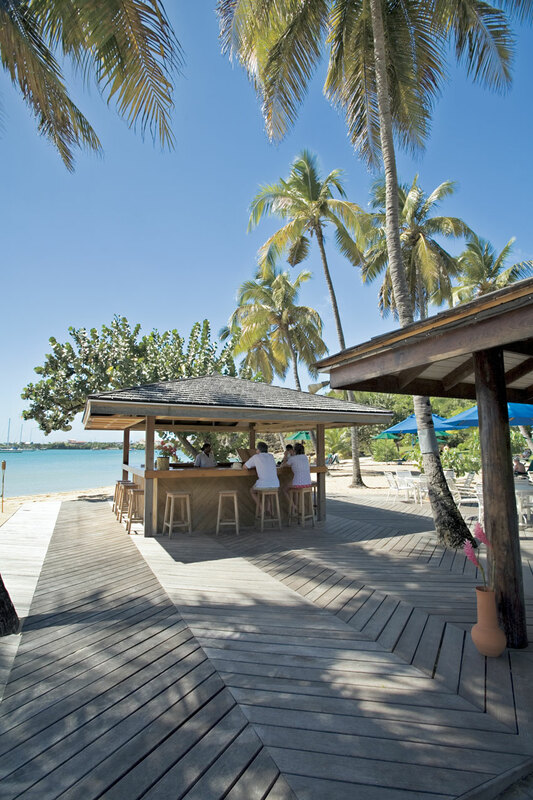 Postcard-perfect is the apt descriptor of this serene three-kilometer (two-mile) stretch of shore occupying the island’s leeward side. 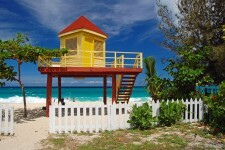 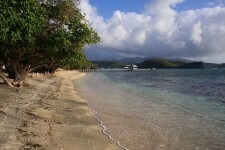 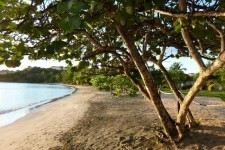 On Grand Anse Beach, the sugary sand meets the calm, warm Caribbean waters. 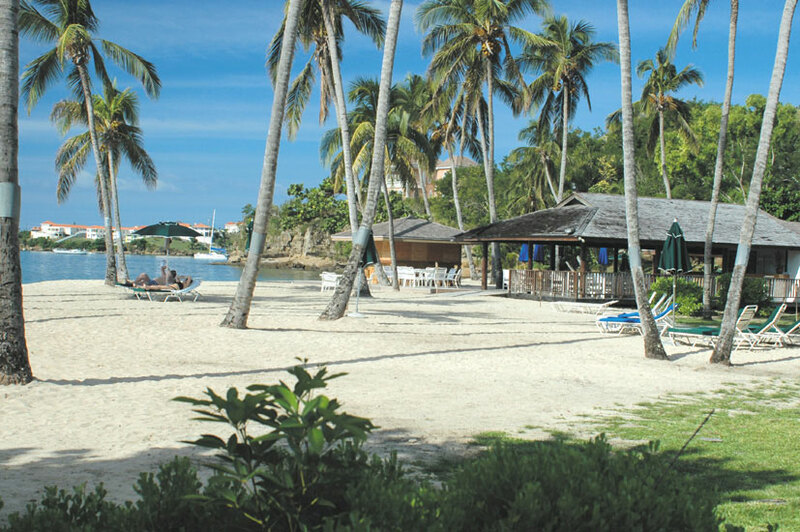 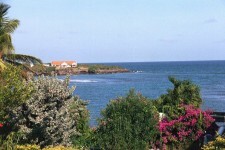 While a perennial favorite for its sheltered position and its location near many of the island’s hotels, the beach, like the rest of the island, is blissfully crowd-free. 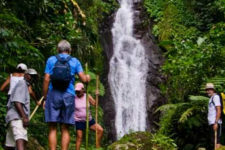 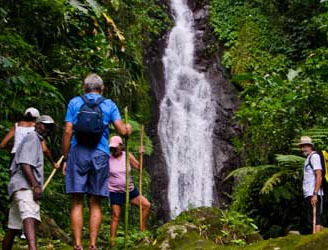 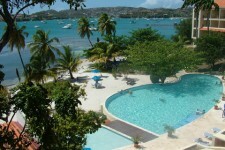 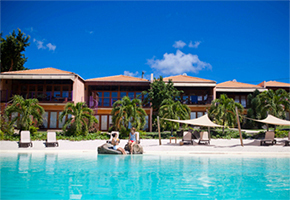 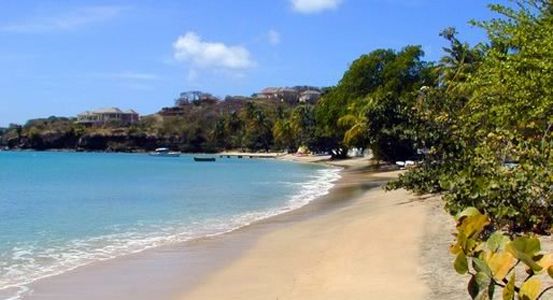 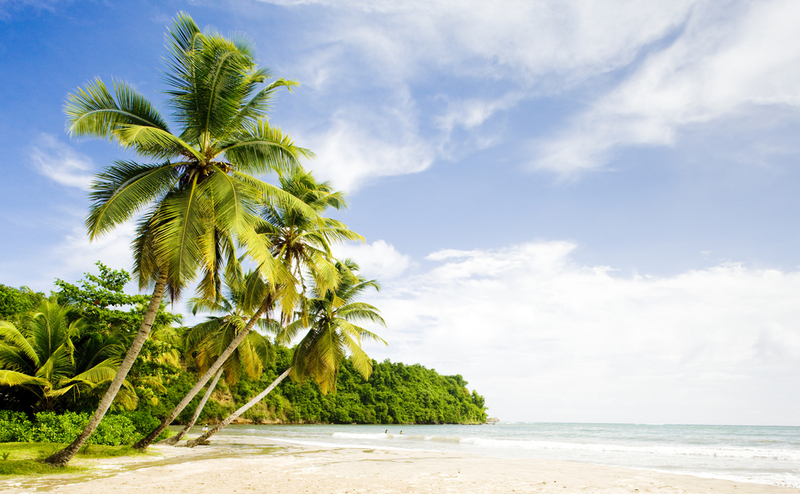 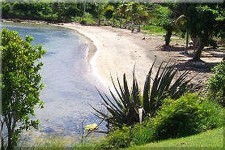 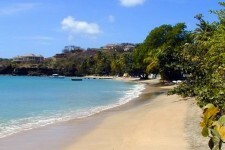 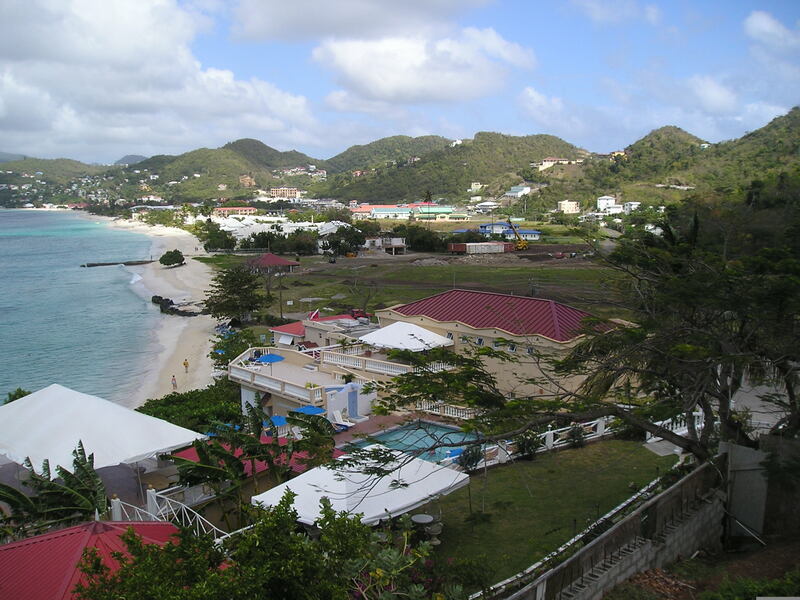 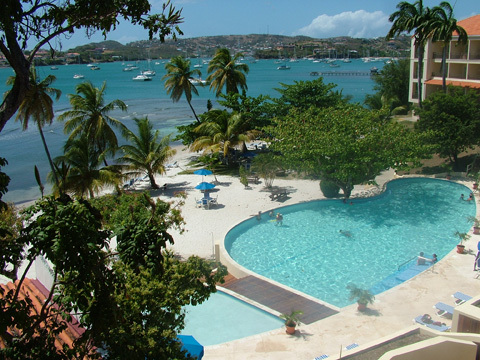 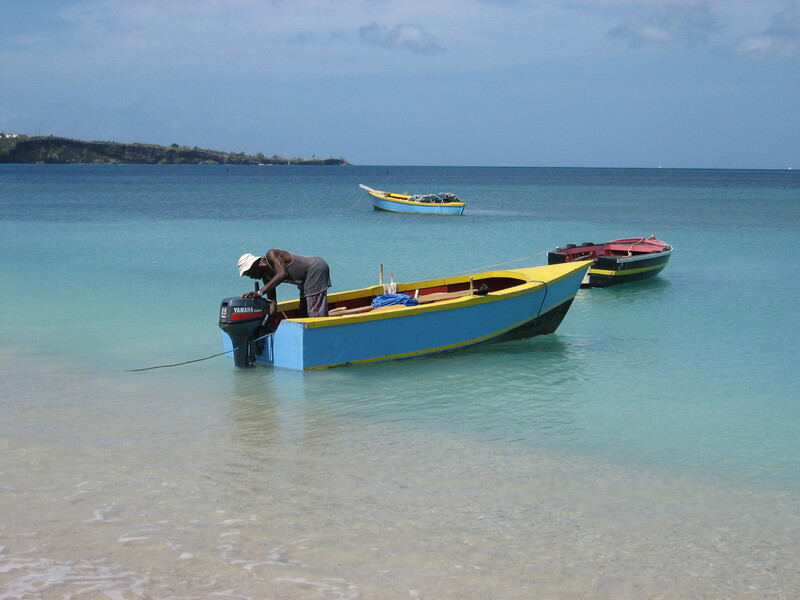 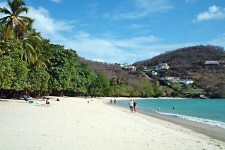 Grenada has many a postcard-perfect beaches within their shores occupying the island’s leeward side. 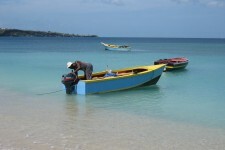 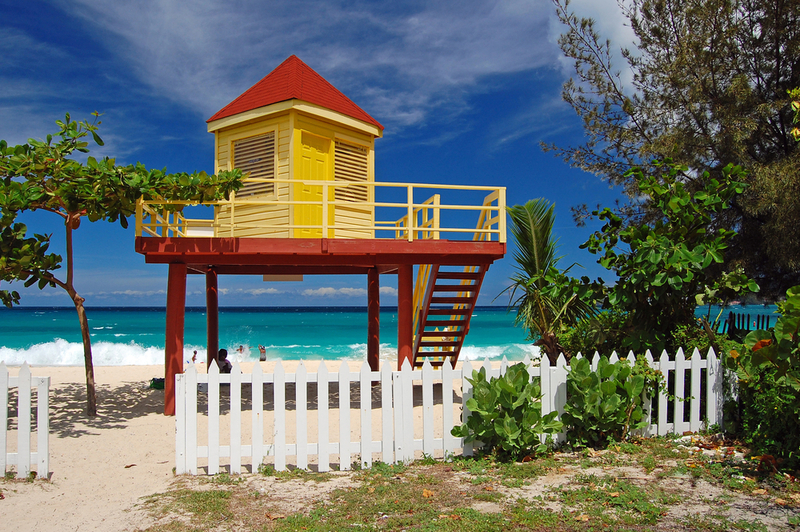 the sugary sand meets the calm, warm Caribbean waters. Sheltered by the crescent moon shape of the coast, Grande Anse features beaches of calm waters making it a great destination for not-so-strong swimmers and snorkelers. 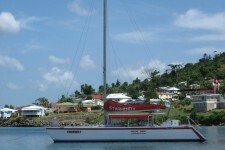 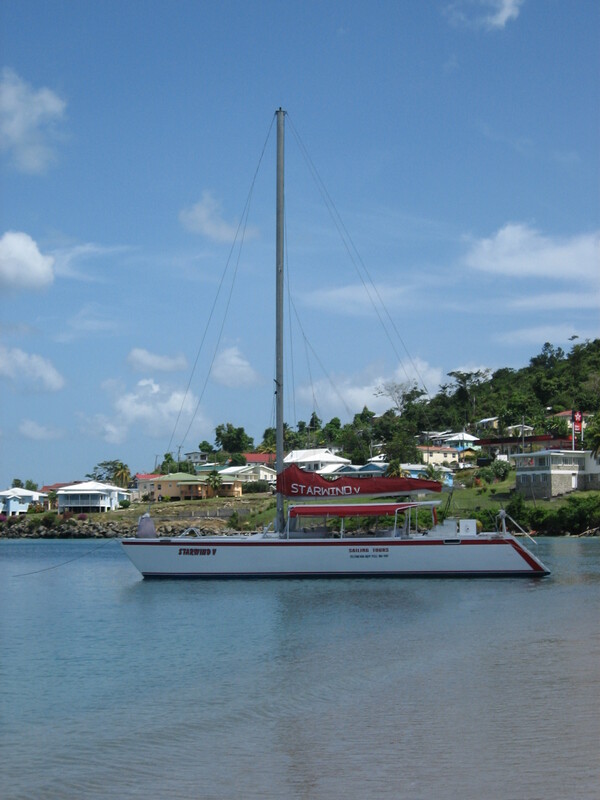 Small motorboats that run between Grand Anse Beach and the Carenage harbour are a fast, exciitng way to commute between the town to the beach. 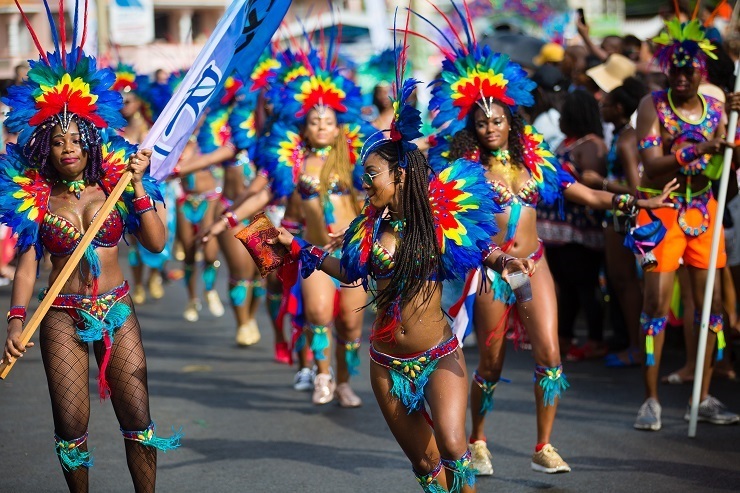 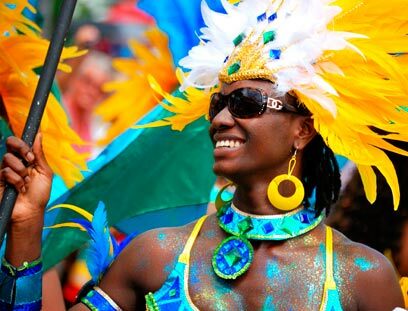 Spicemas Carnival takes place in August each year. 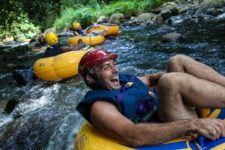 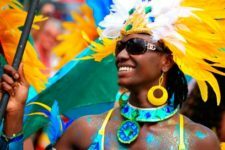 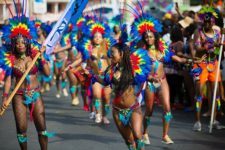 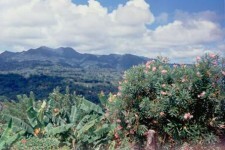 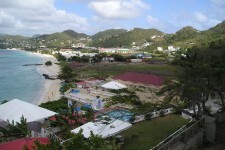 It culminates the Carnival festivities in the Caribbean. 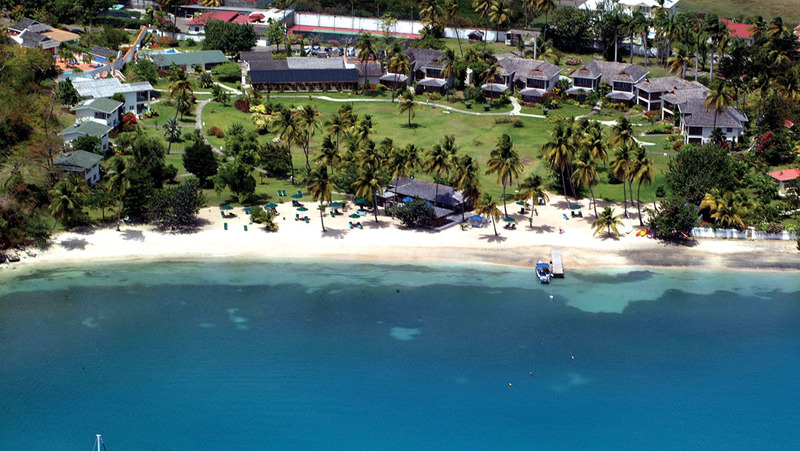 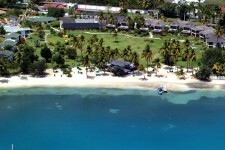 An aerial perspective of Levera Pond, along the northern coast of Grenada. 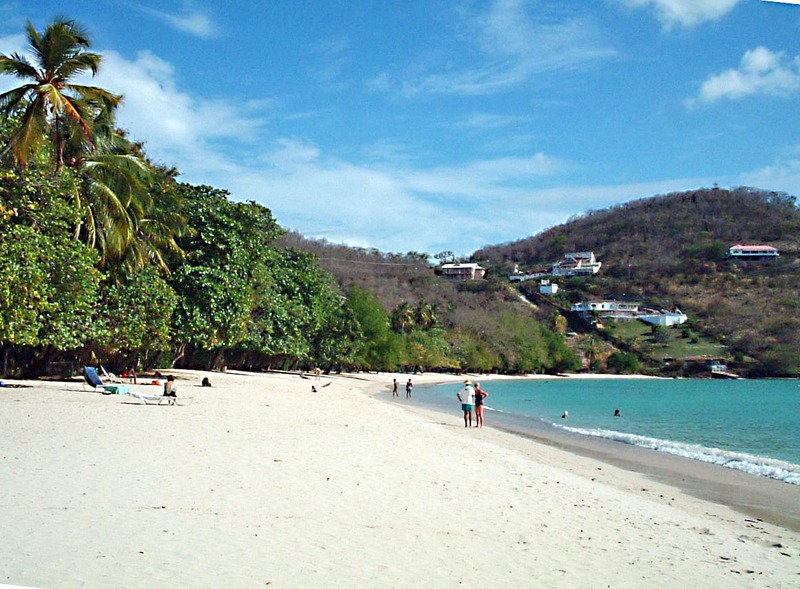 Without doubt this is one of the world’s most impressive and beautiful beaches. 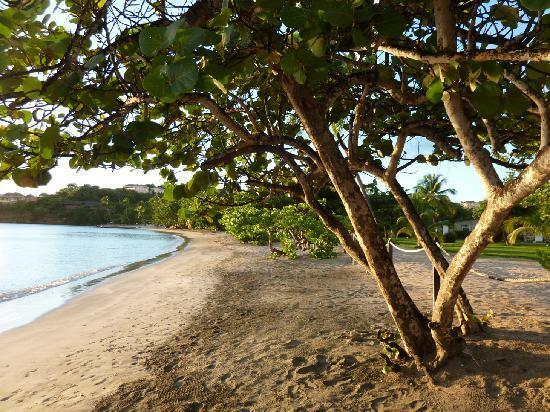 Stroll slowly along the beach, stopping occasionally in the cooling shade of the Sea Grape or Seaside Almond trees that decorate the beach. 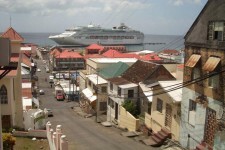 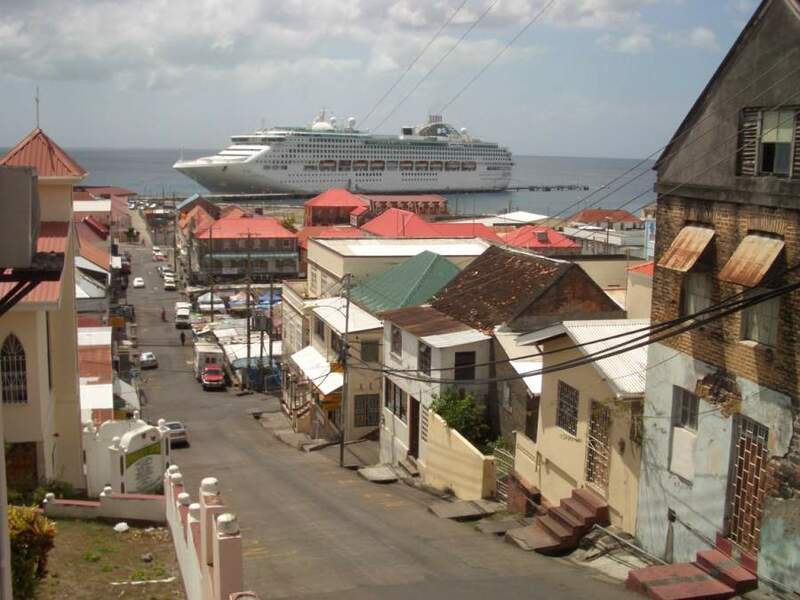 Saint George's is the capital of Grenada, and the city's harbor looks like the inspiration for an old watercolor painting. 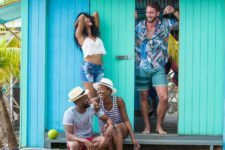 Brightly-colored buildings painted in shades of guava pink, lime green and mango orange sit next to charming historical Colonial buildings, stone churches and the fort that towers over the town. 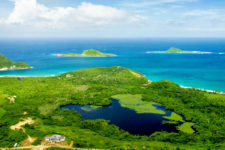 The city feels European but has a distinctly Caribbean appearance, and the inner harbor is the region's most beautiful. 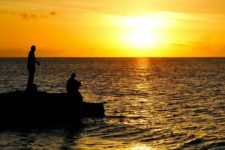 Who doesn’t love a beautiful sunset? 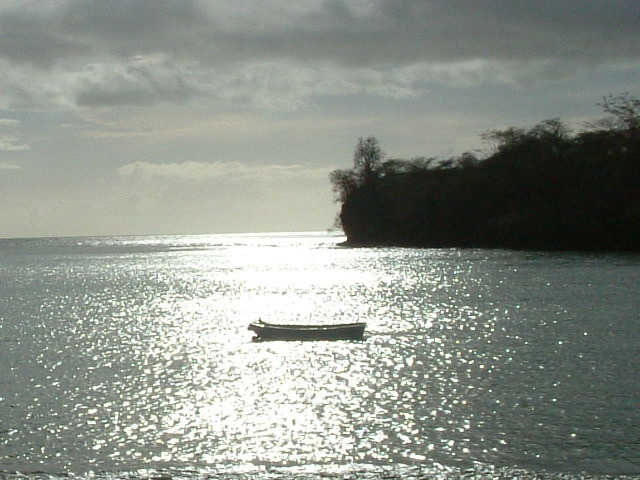 There’s just something about sitting on a cliff with a glass of wine and watching as the golden orb of the sun falls beneath the horizon. 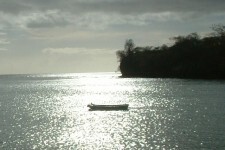 It’s a magical moment that we all would love to cherish more often, but many of us never take the time to watch sunset. 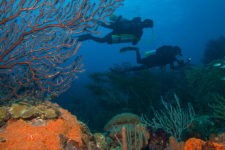 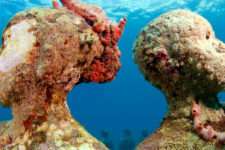 Grenada's Underwater Sculpture Park is based on the original sculptures of British sculptor Jason de Caires Taylor. 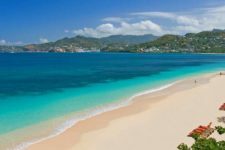 Pure and pristine beaches Sun kissed white sand, warm lapping waves and friendly smiles are only hints of what you will experience on the island's beaches.